So those 10 years conclude to this, Avengers Endgame. Oh God! The hype around this movie! Russo brothers have left no stone unturned while creating a nerve-snapping cliff-hanger. Be it the trailer as a short preview of only the initial 20 minutes of the movie, or the subtle tweets, Instagram captions and minor slips from celebrities; let’s accept it, we MCU Fans are keen to find minutest details to spot a potential spoiler and reach (read: jump) to conclude that at least our favourite character isn’t dying. Ahem, ahem, except for those who have already returned to the dust. We wish that they return back, sincerely. Scroll till the end for the ONE! 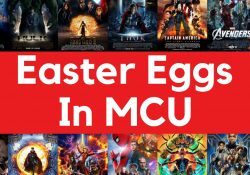 Coming back to the predecessor to the Endgame, the Infinity War, let’s give you some trivia, theories and even superb foreshadowing in the MCU movies that we have learnt, seen, heard, all derived from the subtle Easter Eggs dropped across the many movies making up the Marvel Cinematic Universe. 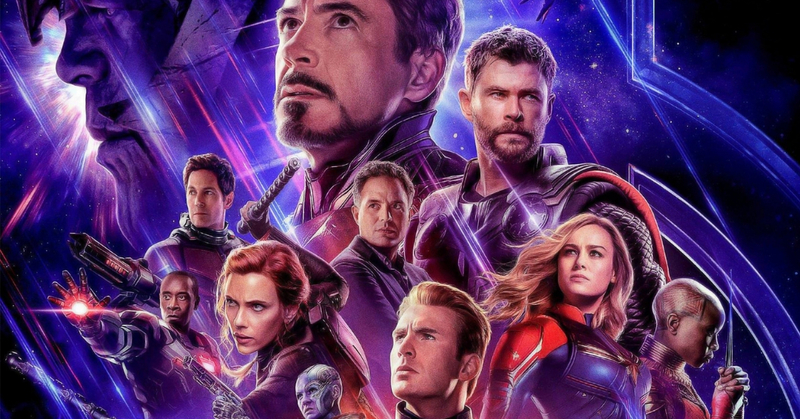 And if you are absolutely clueless about the Marvel Cinematic Universe but are interested in Endgame, we suggest you have a look at this. Do you remember when Dr Strange said, “We are in the Endgame now.” , in Avengers: Infinity War. our beloved Tony Stark aka Iron Man already had teased the word Endgame in Avengers: Age of Ultron? Are these the new addition to MCU? 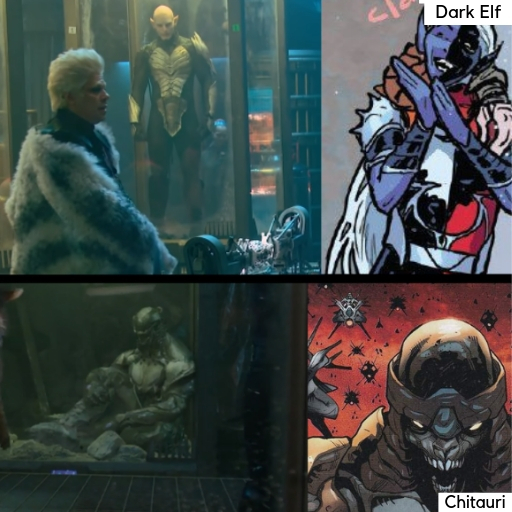 The Collector’s hideaway in the movie Guardians of the Galaxy included various artefacts and living creatures that he had captured and collected over the various period of time. 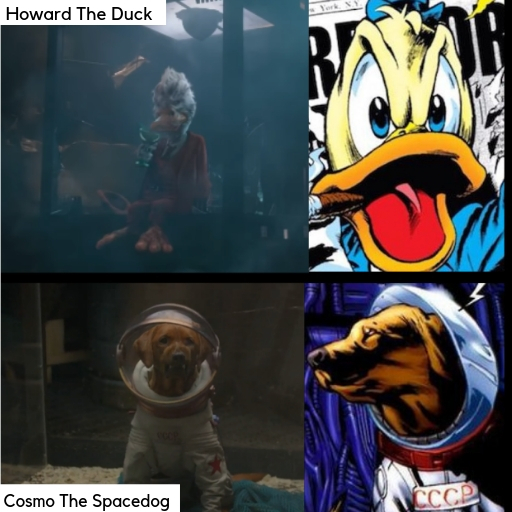 Some of these were a Howard The Duck. Chitauri warrior, a dark elf, a space dog, but the one thing that catches our eye is a cocoon-like a thing. In the post-credit scenes in Guardians of the Galaxy Vol 2., the Queen of the Sovereign, Ayesha, is very angry after Peter and his friends seem to have slipped through her hands over and over. 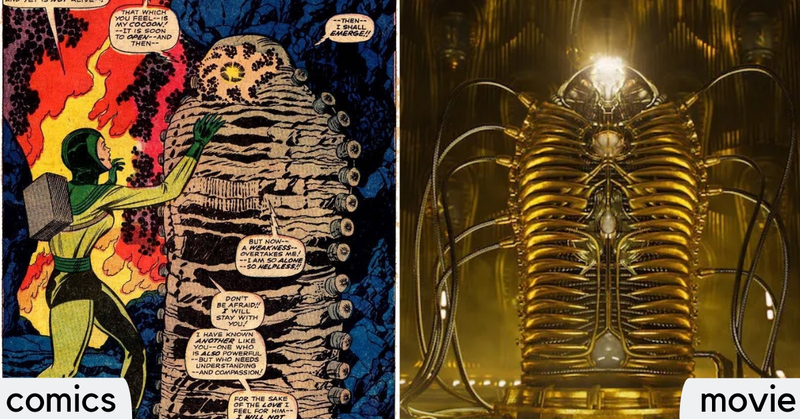 She had developed a new birthing pod, similar to the one owned by the Collector, which various comic fans confirmed to be Adam Warlock. Is this post-credit scene really developed for GotG Vol. 3, or it subtly hints towards Avengers: Endgame? 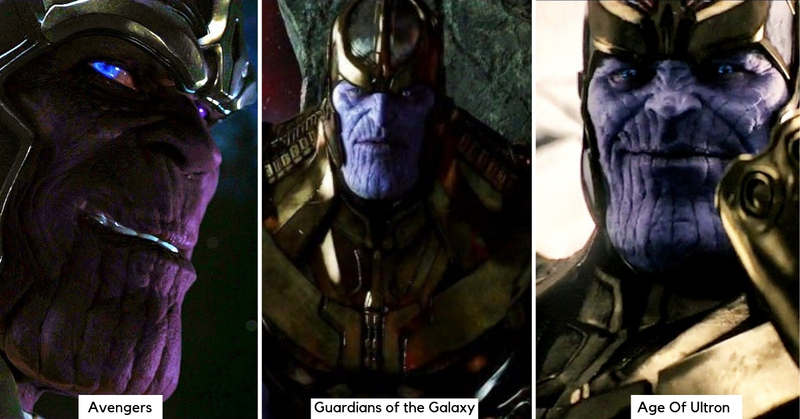 Till Infinity War, Thanos has been giving cameo ever since the first Avengers in 2012. Throughout his cameos, his skin tone was a major talk. Sometimes, he was depicted with purple skin tones, sometimes in blue, and even in greyish sort of skin tone as well. Well, this can be a result of each director’s description of Thanos. At least that’s what we think. 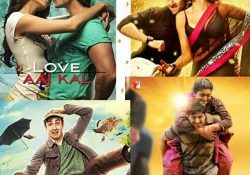 What’s your take on this? Thanos debuted himself in the MCU with a smile in Joss Whedon’s Avengers (2012). Next, we witnessed the mad titan in James Gunn’s Guardians Of The Galaxy (2014). And then, he was seen wearing Infinity Gauntlet in the Avengers: Age Of Ultron (2015). All these cameos were in the post-credit scenes before we got to see the wrath of Thanos in the Russo brothers’ Infinity War. Is that why Thanos was quiet for so long? Thanos never tried to align all the infinity stones before the death of Odin. And even if he did, it might not be that outrageous as in Infinity War. Now, this is a theory but its very much possible that Thanos was perhaps was scared of Odin – The Allfather of the nine realms. This seems to be evident in Infinity War when Thanos mentions that “he ignored his destiny once” before throwing off Gamora. Now the question is, was Thanos referring to the time before Odin’s death because, in Thor Ragnarok, Hela finds a fake gauntlet in the vault but seems to have no clue about the Tesseract. Also, given that the fake glove already had fakes stones embedded in it, this becomes more of a possibility that Odin might have completed the gauntlet before Thanos did. And this gives rise to another theory that Odin might be an inspiration for Thanos. What do you think about it? Let us know down in the comment section. Did you notice that the Avengers Infinity Wars does not depict Shuri’s death? 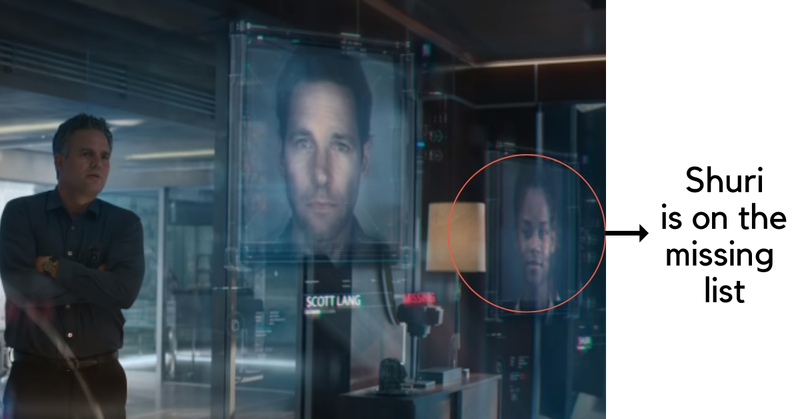 She’s also shown on the missing list alongside Scott Land in the first trailer of Endgame. This might mean that she is still alive. One interpretation can be that the data she collected from Vision’s Mind Stone, may still be with her and given how ingenious she is, Shuri might have a way of bringing Vision back to life without the stone as well. Tony Stark’s Dream: A Reality In Future? 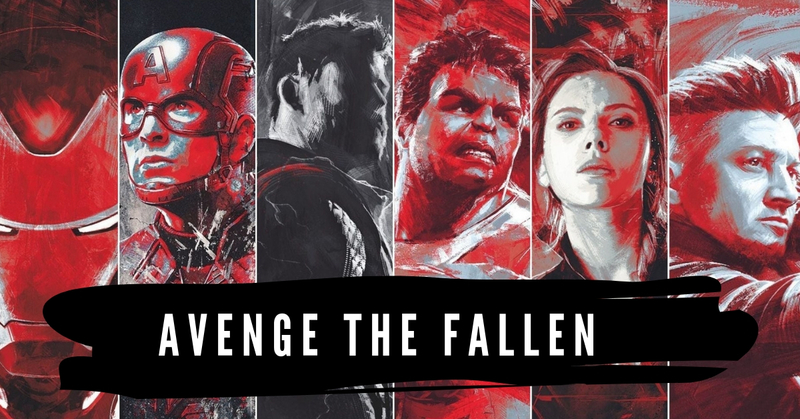 During the Age of Ultron, when Wanda messes with Avengers’ mind, Tony had a vision where he sees all of his friends lying dead while he is walking around the bodies. The regret is huge, especially when he sees Captain America saying to him that he (Tony) could’ve saved them. In Infinity war, we witness his friends vanishing into dust and he is left all alone. Could this be the subtle hint already given in Age of Ultron, towards Infinity War and that Iron Man will be a key survivor in Endgame? Tony’s vision might become reality because Thor had this vision of Asgard being destroyed and apparently, in Thor Ragnarok, Asgard was burnt down to ashes. In his vision, Thor finds the link between infinity stones and he also mentions that someone is playing games with them. He has a vision of all the infinity stones while the centre was the Mind Stone. The Mind stone is also the centre of Vision, the sceptre and the gauntlet. In short, it’s the centre of everything. Is Hela returning in the Endgame? You might want to skip this part if you haven’t yet seen Thor Ragnarok. 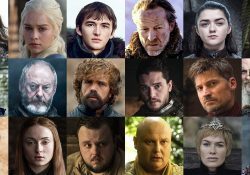 Spoilers ahead! You’ve been warned. In Thor Ragnarok, Hela, the Asgardian Goddess of Death falls under the Surtur’s destruction, but still, we can’t be sure that she is dead. C’mon! Hela is the Goddess of Death. So she might be trapped somewhere as she had been for so many years under Odin’s spell until she was finally able to break free after his death in Thor Ragnarok. Also, since we don’t have any other “Death Character” in the MCU, if we safely assume Hela to be THE DEATH (Unlike, comics), will she hold some key to bringing back everyone? Was Doctor Strange aware of every Alien Attack? The movie, Infinity War began right where Thor: Ragnarok ended. But let’s go to the beginning of the movie. We get a glimpse of Doctor Strange saying that he kept an eye on Asgard because he suspected threats. Which might imply that our Sorcerer Supreme might, just might, have focused on Thanos as well. Were his 14,000,605 possible futures in Infinity War a result of the past that he might have allowed to happen. All the 6 infinity stones, The Space (Tesseract), The Mind (first, the sceptre, then Vision), The Reality stone (Aether), The Power (Orb), The Time (Eye of Agamotto), and The Soul, apparently are the reason all of the Marvel Cinematic Universe took place. But perhaps it is a less known fact that Marvel Cinematic Universe did not use the word “Infinity Stones” until Avengers: Age of Ultron. The theory was simple. It was important to build up the tension that which stone was which until finally bringing the third phase in. 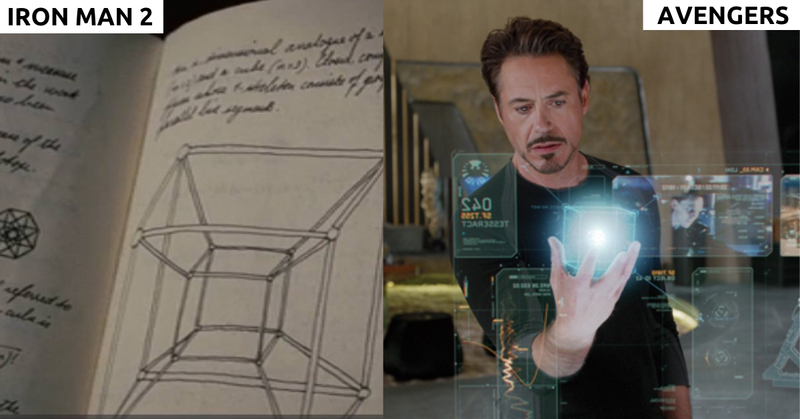 While also we find that the first stone to be mentioned was Tesseract in Captain America: The First Avenger. Actually, the look on Tony Stark’s face in Avengers (2012) suggests something else. 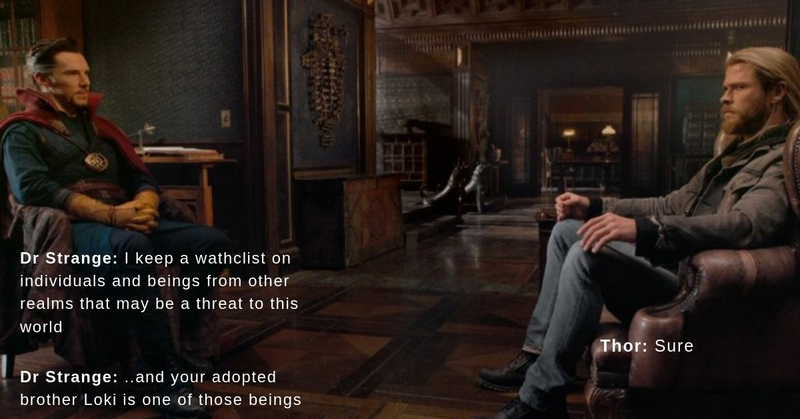 The reason is he has seen the Tesseract in his father’s notes i.e. the space stone is first shown in Iron Man II. 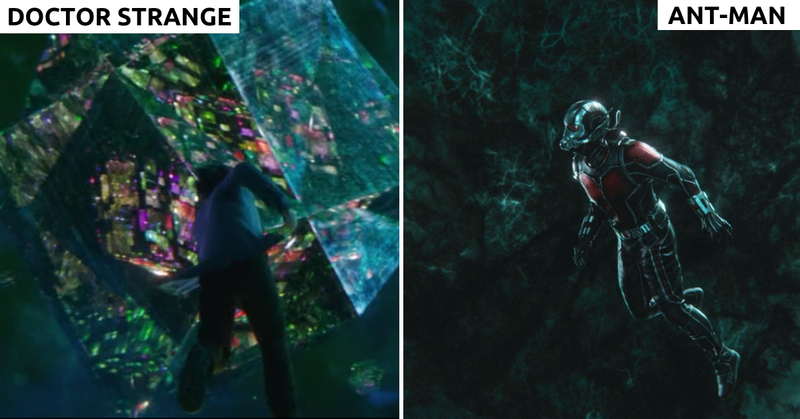 Did you notice this Quantum realm before Ant-Man? When Strange is in Kamar-Taj, he is sent into a universal tour through the Multiverse by The Ancient One, he also visits the Quantum Realm and is pulled out of the dimensional tour. This one scene could actually be the key to answering how Ant-Man/Scott Lang comes out of the Quantum Realm when the rest of his family is dusted away. There are many, many ways, aren’t they? Avengers will fight for us for one last time in April. 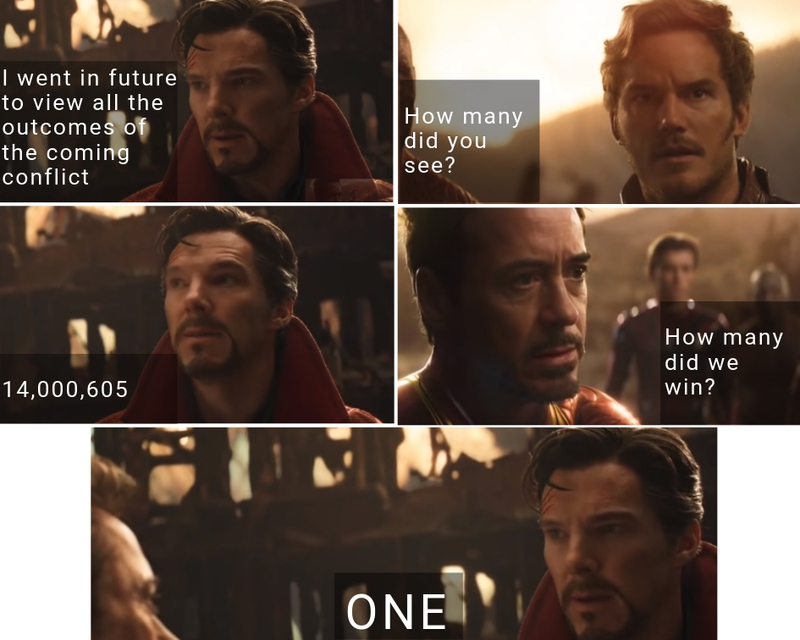 We all are in the Endgame now. Did we miss any detail that might be a connection to Avengers Infinity War or the Endgame? Let us know down in the comment section.